How to Become a Free New Star Virgin Hair Distributor? This entry was posted on June 27, 2018 by leonzhang. The wig is not only a fashion indicator but also a must-have consumer product. According to the study of the Light Industry Association, the United States is the biggest wholesale and retailer market for hair products. The mainstream consumer groups are mainly African American women. At present, the demand for the wig market shows a rapid growth trend and the industry outlook is bright. Seeing the hair business in the hair salon doing so well. Are you going to start your own great hair business? But maybe you have some questions before that. Why should I choose New star Hair Company as my business partner? 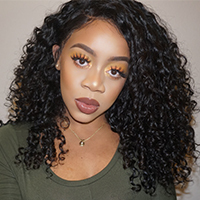 New star virgin hair company is a professional virgin hair manufacturer and running this business for more than six years. Our business covers over 60 countries worldwide. The hair received high rating among customers. So we can provide you with the best quality of hairs and?an easy acceptable price compare to other hair companies. Maybe others companies can offer you a cheaper price. But I'm sure the quality and weight of their hairs are not as good as ours. There are many clients who have started the business with us since the beginning of their hair business and they have achieved great success already. Because of our excellent hairs and services. ?If we can cooperate, I'm sure that we can help you make your business bigger and bigger. 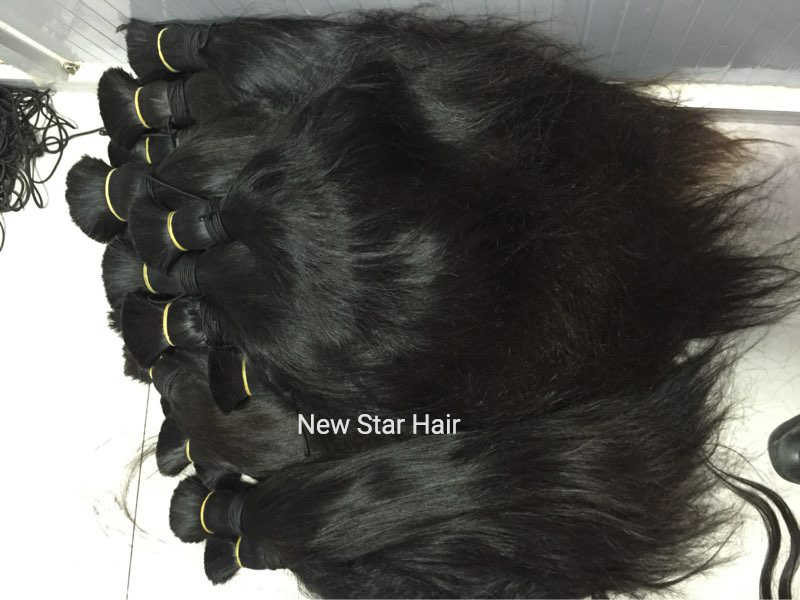 How can I become a wholesaler of New star Virgin Hair? If you order up to 20 pcs of hairs at one time, you will become our distributor automatically. You will be able to offer very favourable prices. What kind of service can I obtain? All your orders from us can be affixed with your brand and your name. What you only need to do is provide us with your brand digital files, we will help you to complete other works. This service only costs a very small amount of money. This entry was posted in How to Buy on June 27, 2018 by leonzhang.